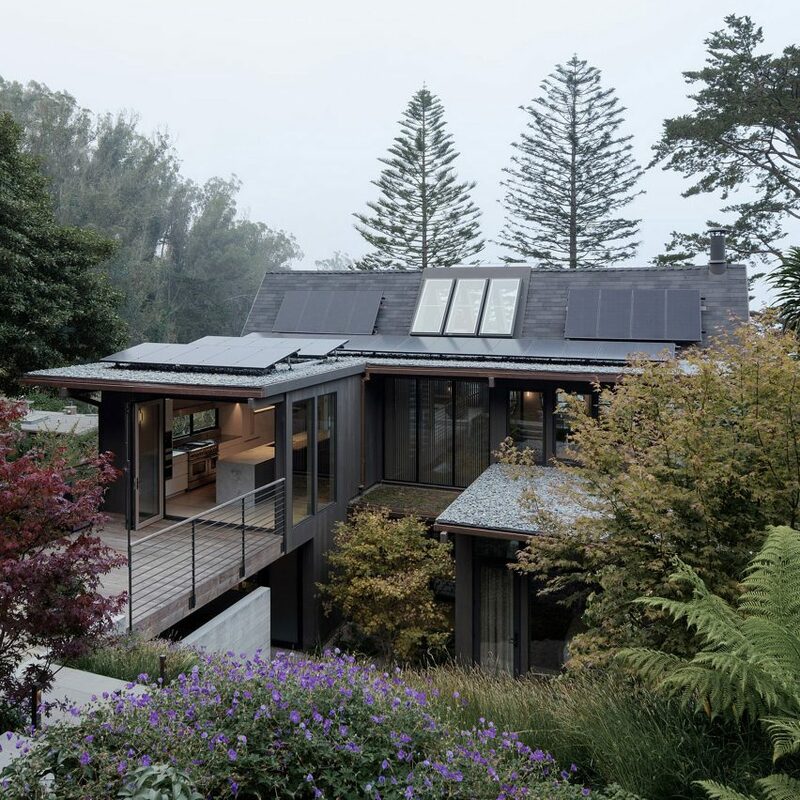 The 2,9955-square-foot (278-square-metre) residence is nestled into a sloped site in San Francisco’s Twin Peaks neighbourhood. 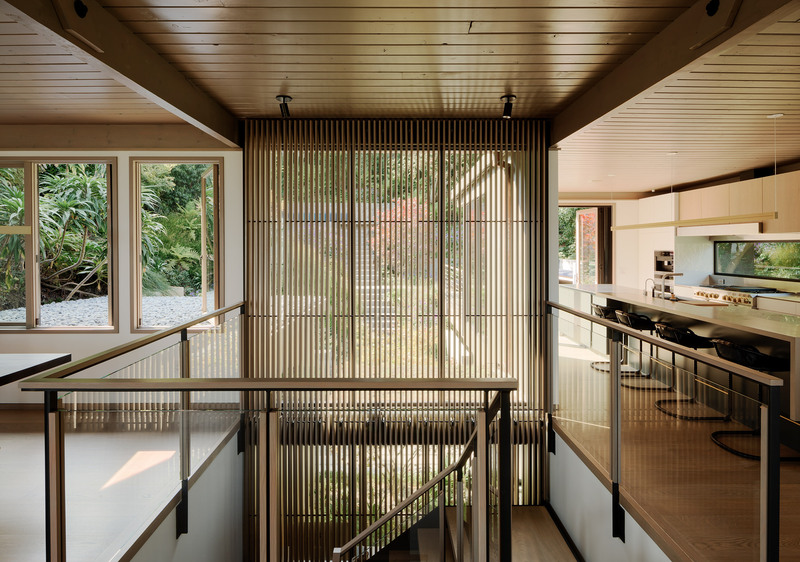 “A first round of interventions included new white oak floors and staining the ceilings a neutral gray,” said locally based Feldman Architecture. 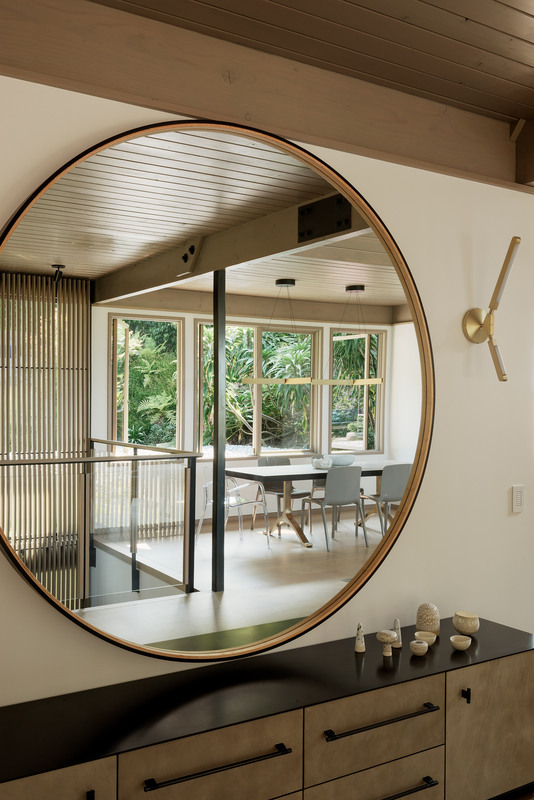 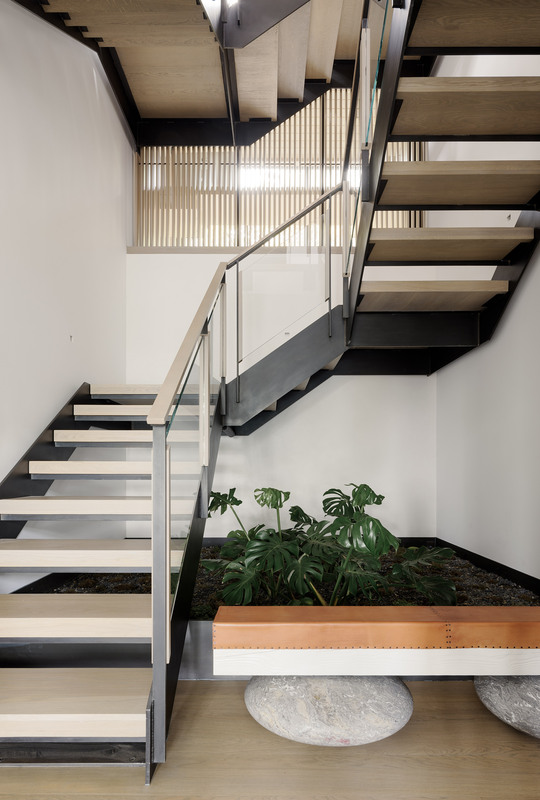 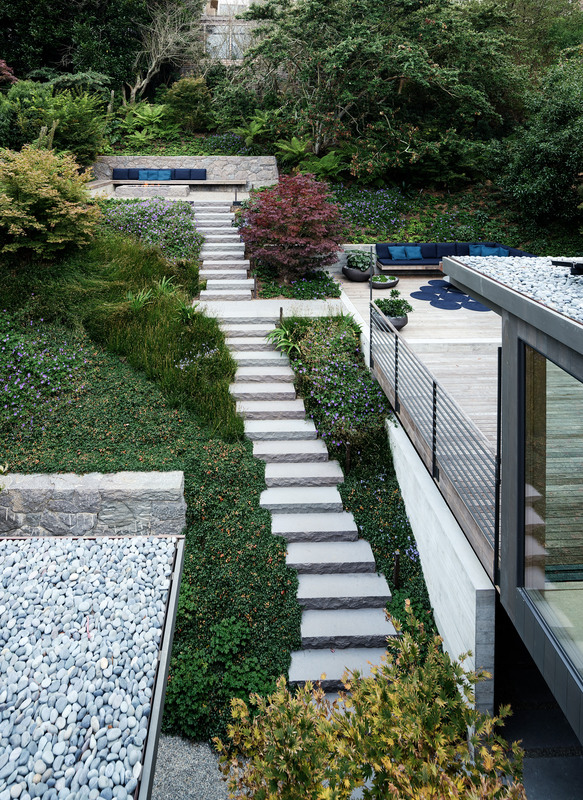 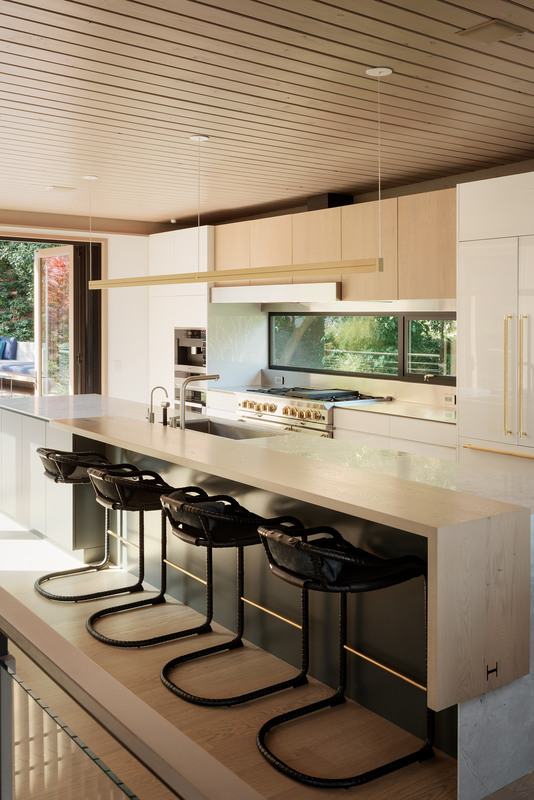 “Subsequent phases addressed more fundamental aspects of the house, including re-imagining the house’s layout and creating more open interiors that better connected to the adjacent, steeply sloped backyard,” it added. 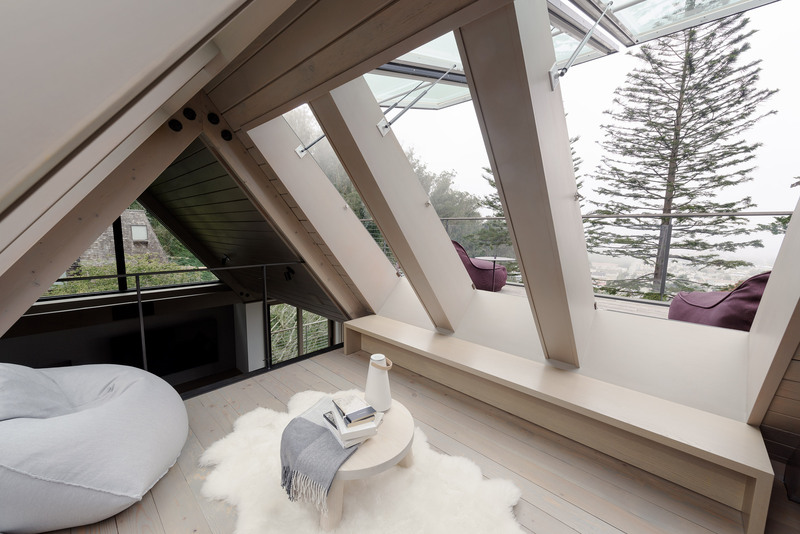 “The skylights open to a roof deck that boasts views of the Golden Gate Bridge and encourages natural ventilation on hot days,” the team added. 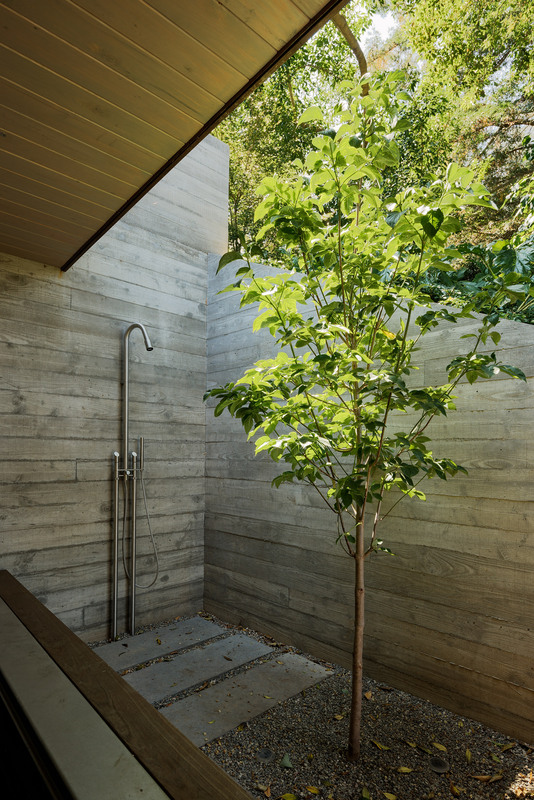 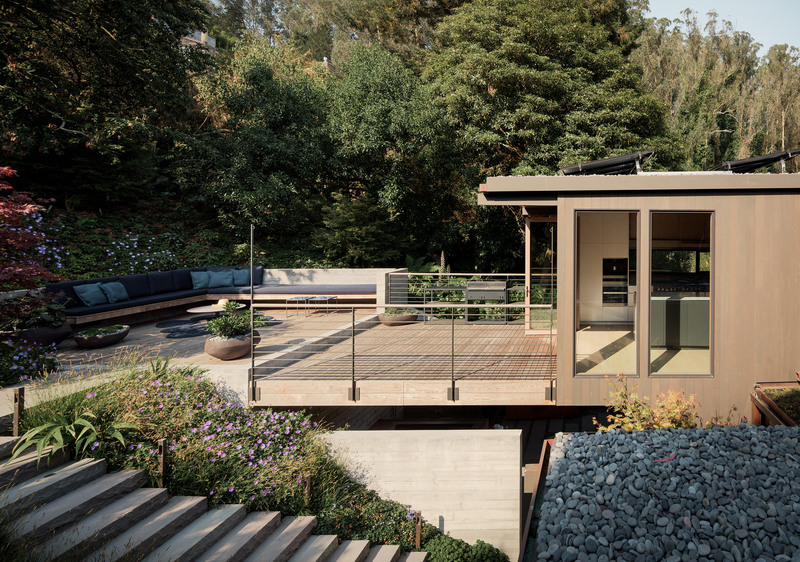 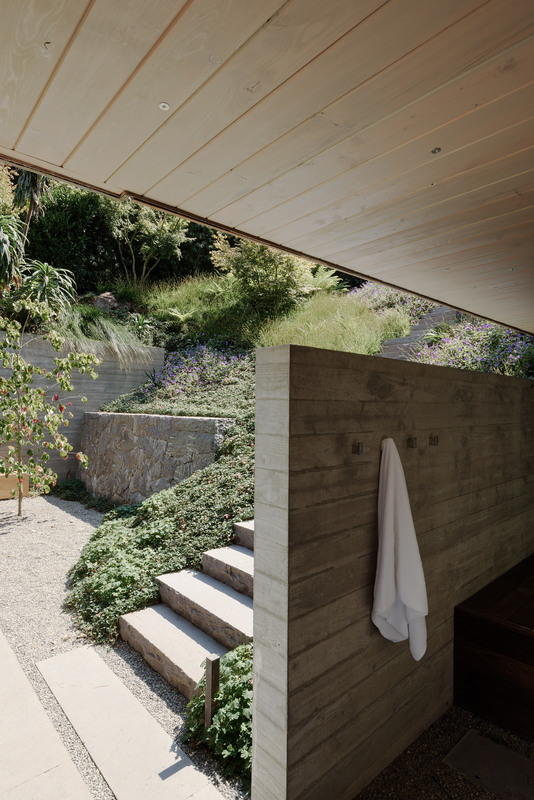 The post Stepped gardens wrap Feldman Architecture’s renovated Twin Peaks Residence appeared first on Dezeen.